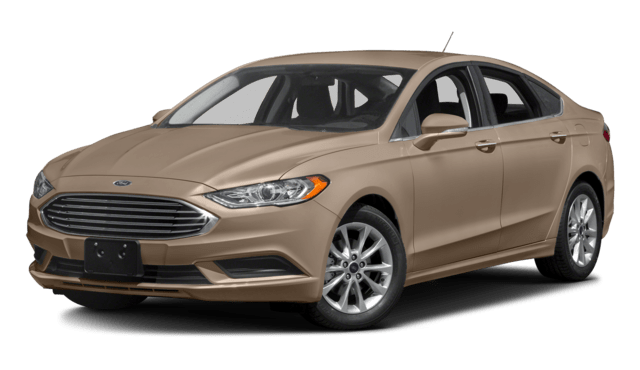 The 2018 Volkswagen Passat offers car-buyers in Brandon more compelling standard performance and a superior list of features to the 2018 Ford Fusion. 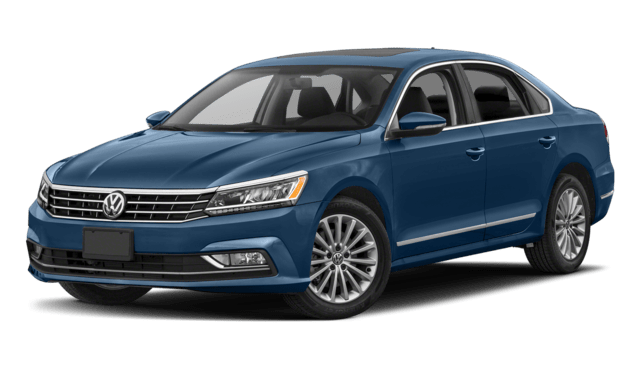 If you are ready to drive a compelling and stylish sedan around Clearwater, visit Reeves VW in Tampa to explore the Passat inventory up close. Contact Reeves WV to learn more about the sporty Passat sedan.